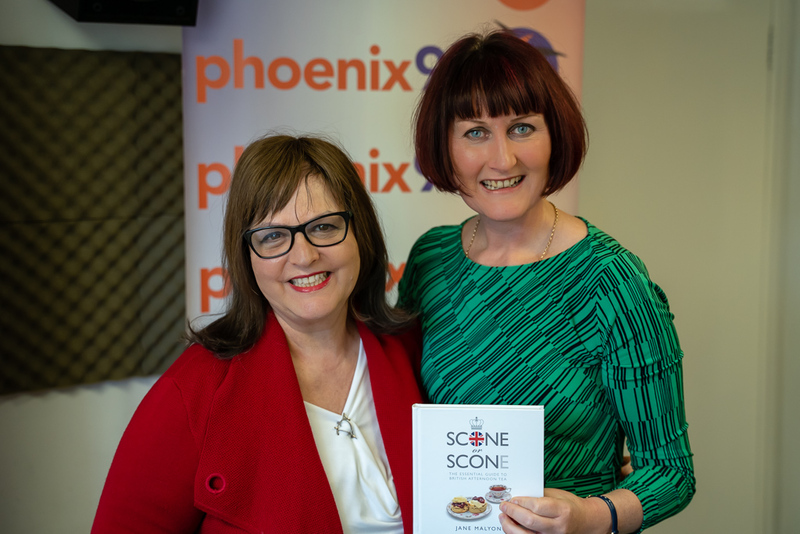 In today’s episode Carmel Jane Talks Business with Jane Malyon from The English Cream Tea Company. A home delivery service for all your traditional British cream tea needs. She is soon to be opening a sconery right here in Essex, as well as launching her very own book.